Rio Grande Valley congressmen are weighing the obstacles facing one lawmaker’s bill challenging the deportation of veterans. This comes amid the release of a nonprofit organization’s report on the subject. 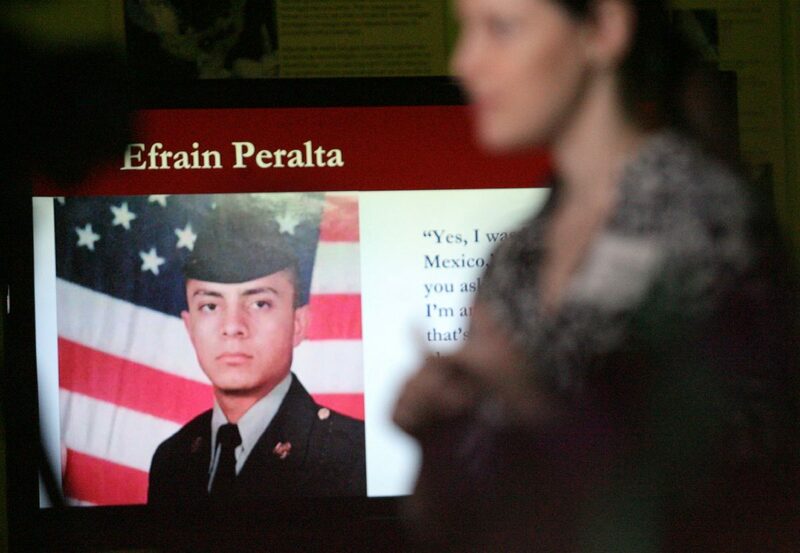 Earlier this month the Texas Civil Rights Project, a legal advocacy group, released “Land of the Free, No Home to the Brave: A Report on the Social, Economic, and Moral Cost of Deporting Veterans,” which is considered the first in-depth report on deported U.S. service members. 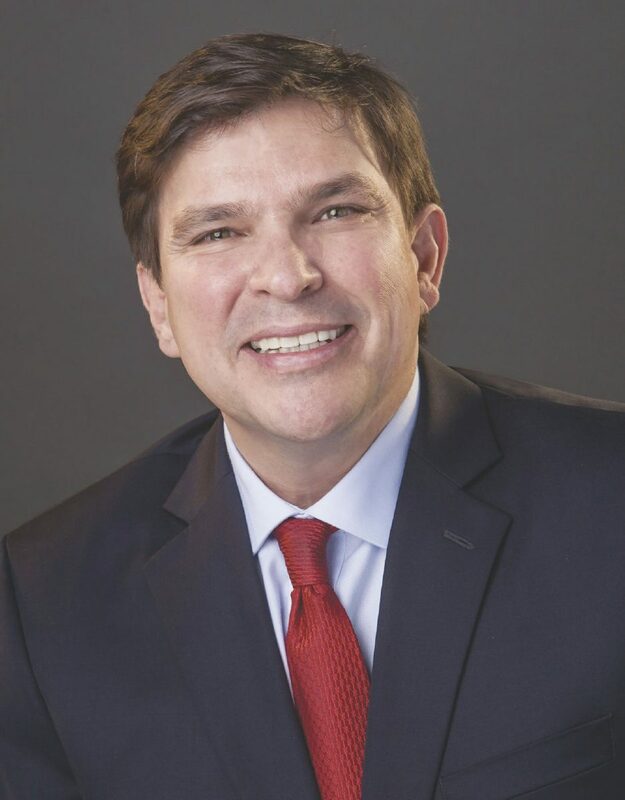 The findings raised local congressmen’s eyebrows, including U.S. Rep. Vicente Gonzalez, D-McAllen, who has long been vocal on such issues since taking office last year. In July 2017, Gonzalez introduced the Repatriate Our Patriots Act, which aims to “prohibit the removal from the United States of certain veterans, to expedite their naturalization, and for other purposes,” as stated in the bill. Gonzalez said he has personally asked every member of Congress to support the bill, which has not yet made it to the house floor. The bill argues that by deporting veterans, the United States has breached the contract made with them upon their enlisting, granting benefits upon being honorably discharged. If they’re deported, they can’t take advantage of benefits like the GI Bill, health care or VA loans. “The biggest issue is many members of Congress didn’t even know we were deporting veterans,” Gonzalez said. Gonzalez has discussed the bill with the president, who recently suggested that it be attached to an immigration bill. According to the report by TCRP, both the Army and Air Force recruitment manuals do not include information about the naturalization process, and the Navy’s is brief and obscure. Many veterans assumed or were told that they would automatically be naturalized upon being honorably discharged, and were only aware that they weren’t once they were in the hands of the criminal justice system. Rep. Henry Cuellar, D-Laredo, sits on the House Appropriations Subcommittee of Defense. Cuellar said he supports Gonzalez’s bill, and suggests he can address issues with verbiage through decisions made in the subcommittee. But legislation addressing deported veterans has been introduced to Congress before. Just last year, bills like the Immigrant Veterans Eligibility Tracking System (I-VETS) Act, which was introduced in May 2017 by Rep. Juan Vargas, D-Calif., and the Veterans Visa and Protection Act of 2017, introduced in March 2017 by Raul Grijalva, D-Ariz., have been met with similar obstacles. Often, any sort of amendment to the current immigration laws is labeled as amnesty by the right, Vela said.